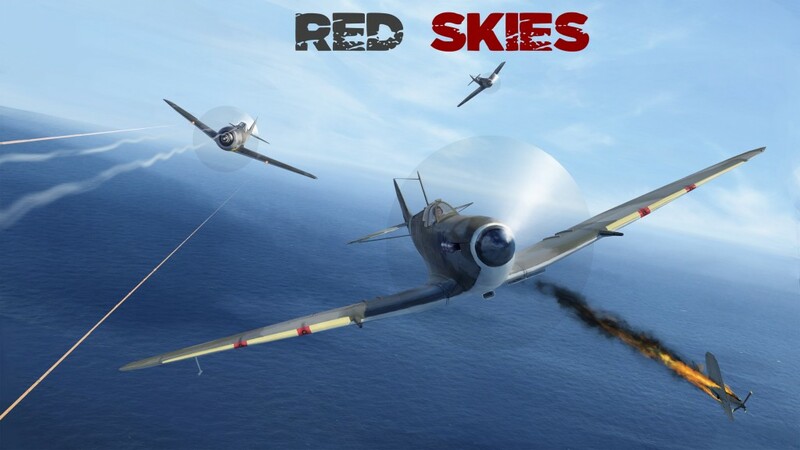 I’ll open this blog with a short note on the game I’m currently working on in my free time: Red Skies. It’s an infinite, side-scrolling, retro shoot them up destined to mobile platforms, set to be released on March 24th. I’m working on that with Foxbullbee handling the artistic side, while I do the code and level design. We started this little project around September, and of course, what was supposed to have a very small scope grew up slowly to reach its current state. It should be published at least on Android (under the Weeky games account) and on iOS (under the 3-50 account), and probably on Windows Phone (but I still have to investigate this). Short gif of the current state of the game. Yes, the Pause button is a placeholder. I’ll try to update this blog once a week, with technical notes about Unity, design or production thoughts, and news about Red Skies or future projects. You can subscribe to my Facebook page or my Twitter to be warned when new posts come out. Don’t hesitate to give your feelings about this gif in comments!